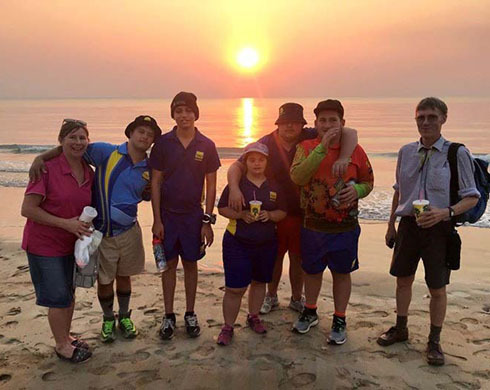 Five Kintore Street students have taken their next step on the ladder of the Duke of Edinburgh’s International Awards. 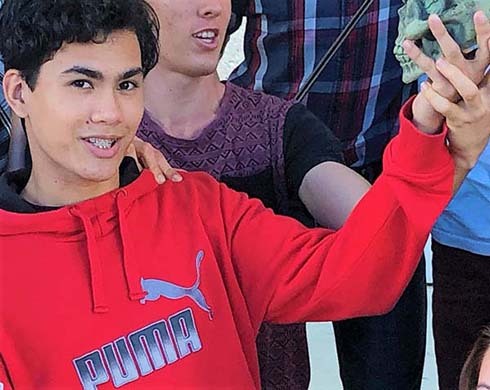 Shakespearean aficionado Rhyan Lee has been chosen for a John Bell Scholarship after successfully competing with 120 hopefuls from across Australia. 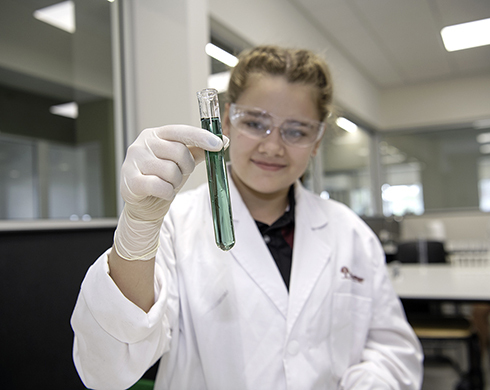 It is well documented that the world is rapidly changing, and so too are our job roles with new jobs constantly emerging. 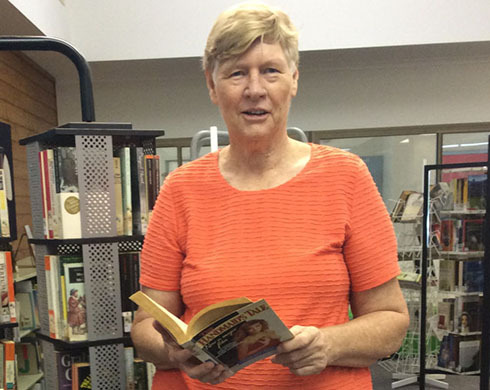 Ruth Sheridan is retiring after 38 years as a teacher. 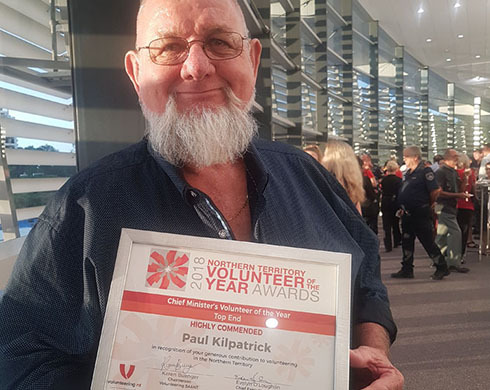 Millner Primary School volunteer Paul Kilpatrick has been Highly Commended in the Chief Minister’s Volunteer of the Year awards. 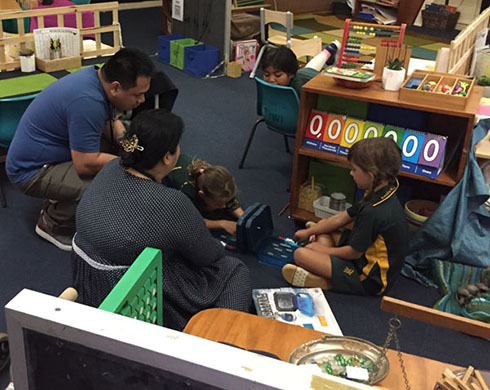 A six-member delegation from Negros Occidental — a province of the Philippines — is in Darwin for five days of professional development. 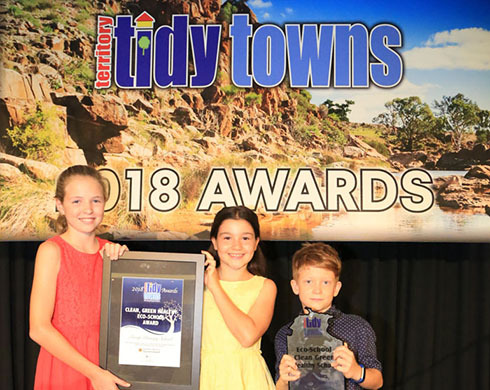 Two Territory schools have claimed major awards for their environment programs. 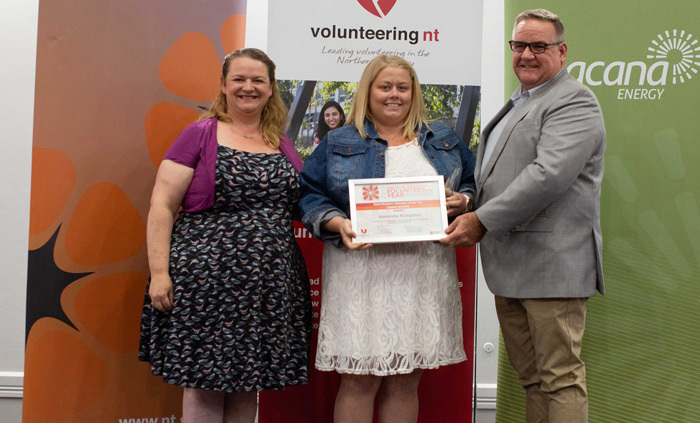 Ti Tree School teacher Amanda Kimpton (pictured centre) was presented with the Chief Minister’s Volunteer of the Year Award at a 7 November ceremony in Alice Springs. 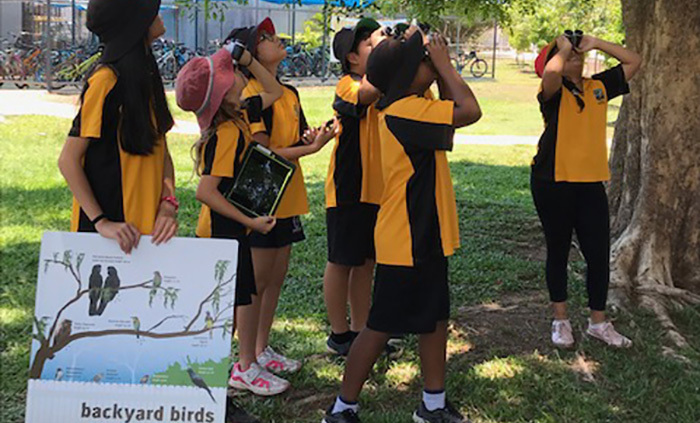 Nightcliff Primary School students became junior birders in the recent national Aussie Backyard Bird Count. 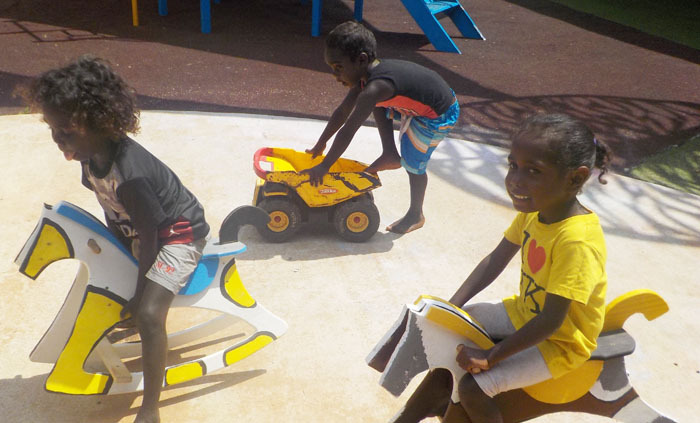 Constructing vibrantly coloured rocking horses, tables and chairs, has been the project of Men’s Shed workers in Milingimbi.